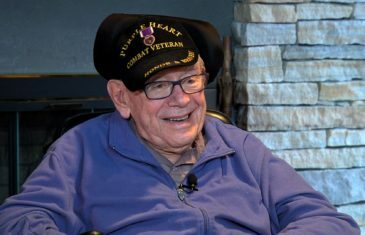 WWII Veteran Dan Roberts describes his personal story, including serving in the European theater, capturing a Nazi officer, being wounded for which he received the Purple Heart; and his love for Israel and the Jewish People. With Mark S. Golub. 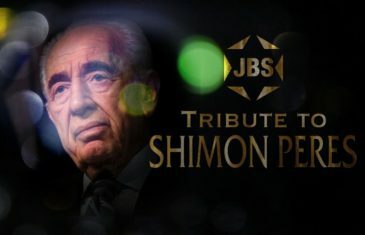 Mark S. Golub hosts this special Tribute to former Israeli President Shimon Peres with Thane Rosenbaum and guests: Malcolm Hoenlein, Alan Dershowitz, Danny Ayalon, Senator Richard Blumenthal, Anat Hoffman, and Shahar Azani. 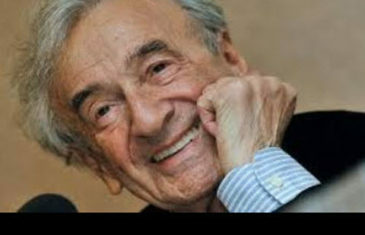 Abe Foxman, Thane Rosenbaum, Rabbi Yitz Greenberg and Cantor Joseph Malovany reflect upon the colossal contribution author, Nobel Peace Laureate and the voice and face of the Holocaust Elie Wiesel made to Jewish life and humanity. With Mark S. Golub. George Rohr discusses the “Sami Rohr Prize for Jewish Literature” honoring his late father and celebrating the works of new Jewish authors. 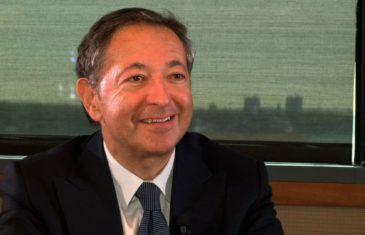 A Jewish Book Council event with Rabbi David Wolpe at the Museum of Jewish Heritage, NYC.